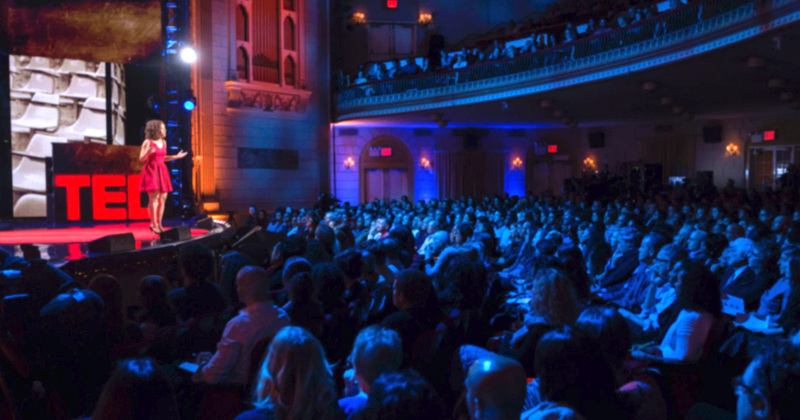 This month, we attended Mobile Venture Summit (MVS), an event that enables the world’s mobile leaders to connect and collaborate in a personal way. 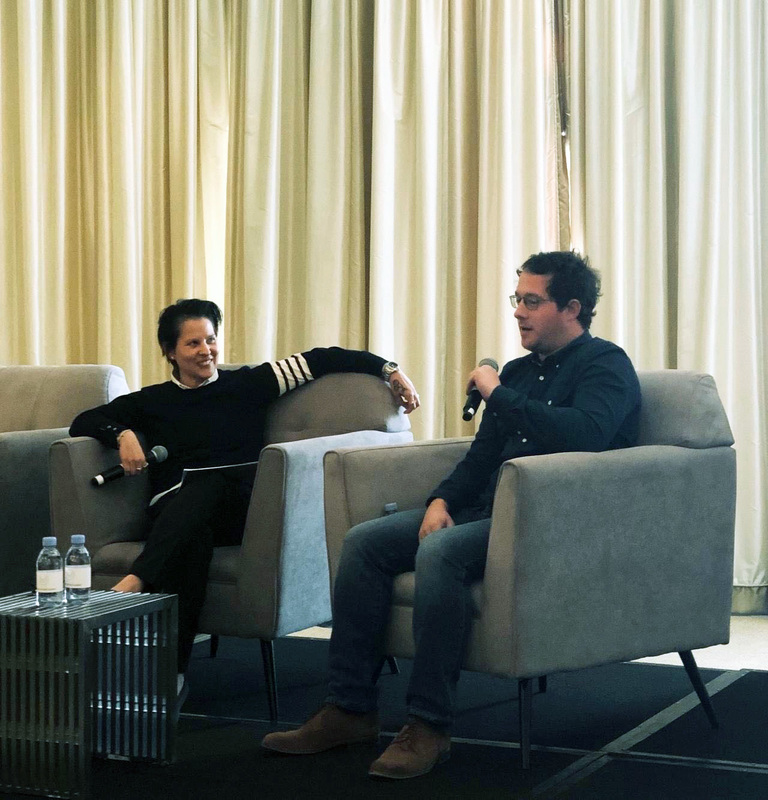 On stage at the event, it was a delight to have Kai Fortney, Head of Retention at Wag!, join Joyce Solano, SVP of Global Marketing at Leanplum, in a one-on-one chat about driving personalized experiences that boost retention. As mobile continues to spearhead the way brands drive meaning for their customers, it was wildly inspiring to hear Wag!’s vision for how it engages and grows its user base. Most pet lovers have heard of Wag!. 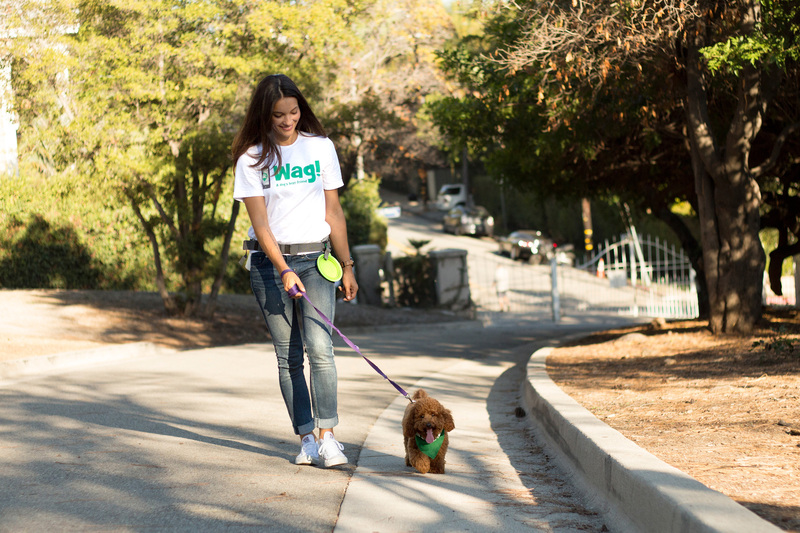 Wag!, an app that lets you book dog walking, sitting, and boarding on-demand, launched in 2015 in Los Angeles and New York City. Over the years, it has expanded to more than 100 cities across the US. Wag! Isn’t just a cute idea (though it is that, too). According to a survey of 2,000 pet parents, 38 percent said the “person” they showed the most love and attention to in their household is — wait for it — their pup. Given that level of uninhibited adoration, it should come as no surprise that in January of 2018, Wag! raised a $300MM round from Softbank. For those who can’t stand leaving their fur babies at home alone all day, the app is great. It provides the opportunity to experience every step of their dog’s walk through text updates, live GPS tracking, and photo report cards, helping you feel close to your dog even when you’re away. All this amounts to personalization — the cornerstone of Wag!’s mobile approach. Wag! 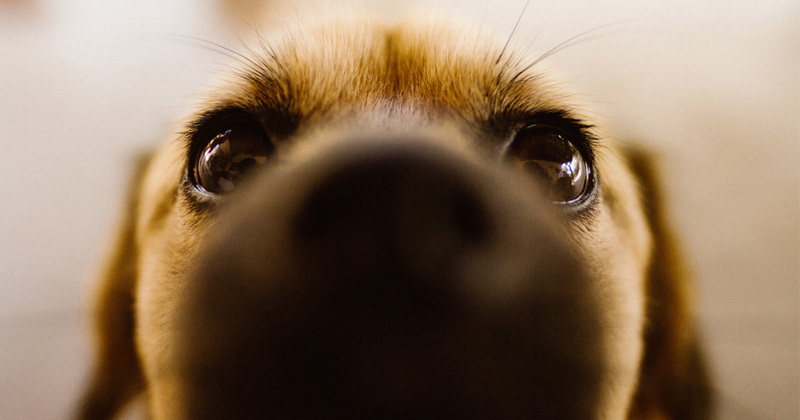 uses personalization tactics to drive engagement, such as providing a pup report for each walk, sending local dog park data based on zip code, offering weather updates for prime walking days, reminding owners when it’s feeding time, and even celebrating pup birthdays with gifts. There’s certainly no denying it — Wag! is a fun app. To make its mobile marketing strategy as fun as Fido himself, Wag! looked to emojis. 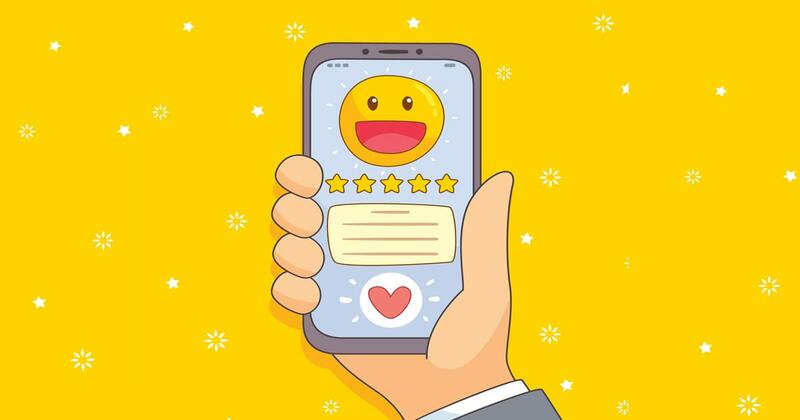 After all, data shows that on average, emojis boost open rates dramatically, leading to 254 percent higher open for push and 66 percent higher opens for email. Wag! A/B tested emojis in its push notifications, emails, and SMS. It saw the same phenomenon. The message variants with emojis won universally, proving users are hungry for a playful messaging. As marketers everywhere strive to create personal, fun experiences, Kai and Joyce discussed ways that Leanplum enables teams to leverage personalization and drive one-on-one relationships at scale — encouraging users to stick around. Once an app acquires new users, it is critical to quickly maximize customer value. On average, our data shows that most users end up abandoning the app. By day one, apps only have a 21 percent retention rate. By day 10, this number reduces to 7.5 percent. And it only gets worse from there. Like many apps, for Wag!, retention is a big priority. Kai shared the importance of not only acquiring app users, but how critical it is to the app’s bottom line to maximize the customer experience and keep users coming back in a meaningful way. For example, on day seven, Wag! gives every new user a free walk and is relentless about convincing users to take advantage of the offer. After all, Wag! wants users to understand its app’s core value. On day 30 of the user’s lifecycle, Wag! continues to demonstrate its usefulness by trying to convert users to paid customers via discounts. 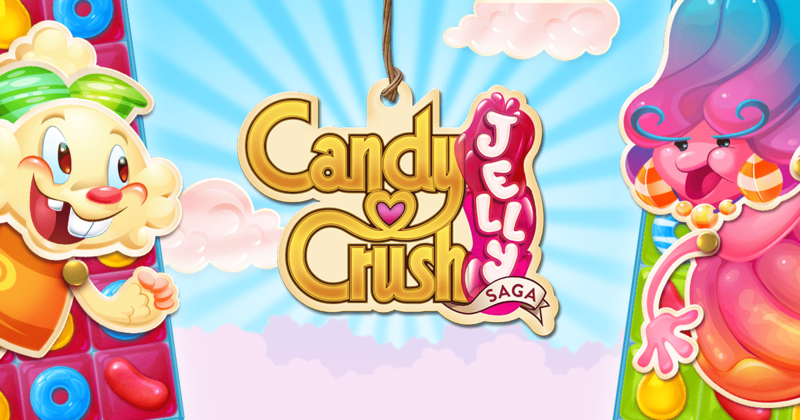 After that, the app looks to keep users as active as possible, offering various kinds of credits. For example, if a customer uses an American Express to pay for the service, Wag! offers promotions, such as $15 in Uber credits per month, or a 20 percent off monthly coupon to Bed Bath & Beyond. With its messaging, Wag! is hyper-assertive across channels. But one area Wag! has yet to dominate is in-app messages — it hopes it can look to Leanplum as a partner there. With in-app messaging, the doors could be flung wide open. Wag! could welcome users back when they’ve been gone a while, reiterate promotions (like free walks and discounts) for users who missed the SMS, and offer other valuable information to help users get the most out of the app. With 2019 upon us, Kai shared his excitement on advancing its messaging sophistication to include in-app messaging, empowering its marketing team to coordinate campaigns with the in-app experience. And as timing is everything, Wag! looks forward to incorporating machine learning into its messaging strategy, to understand the best times to reach users with 1:1 engagement throughout their pet’s lifetime. Finally, as Wag! grows to optimize all aspects of their user experience, it will also expand its service for more than just dogs this upcoming year. An app for cat sitters too? That sounds like a purr-fectly good idea to us.